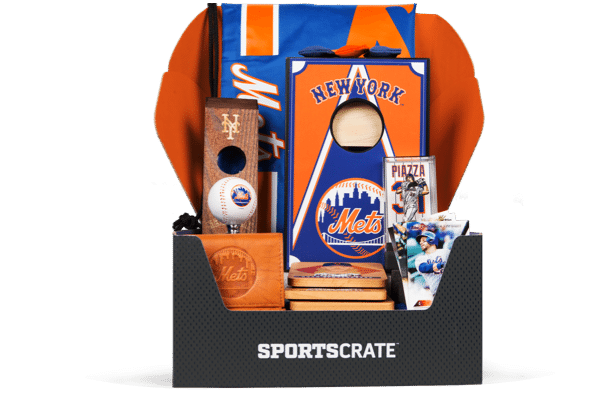 Elevate your Fandom with Sports Crate. 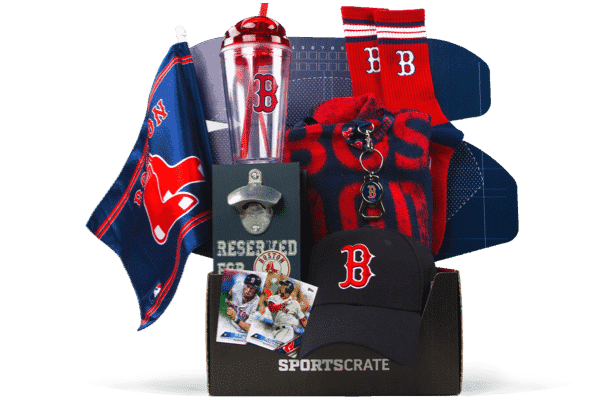 Sports Crate delivers 5 unique, themed crates, delivered May-September, filled with 5-7 officially licensed, team specific gear and merchandise. 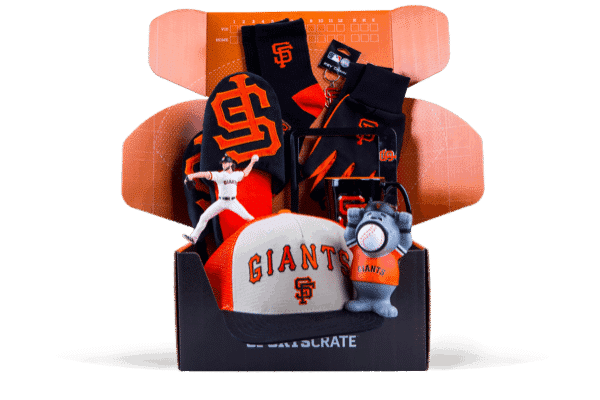 New York Mets and more! 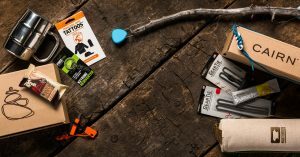 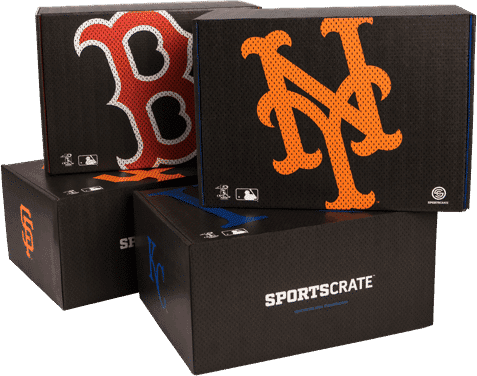 Sign-up to Sports Crate now and get $80+ worth of authentic and licensed items from your favorite team sent to your door every month. 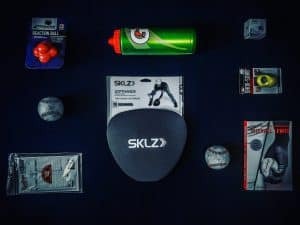 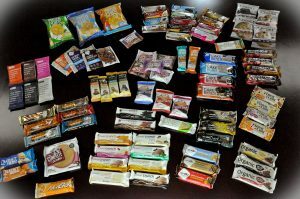 How would you rate Sports Crate ?